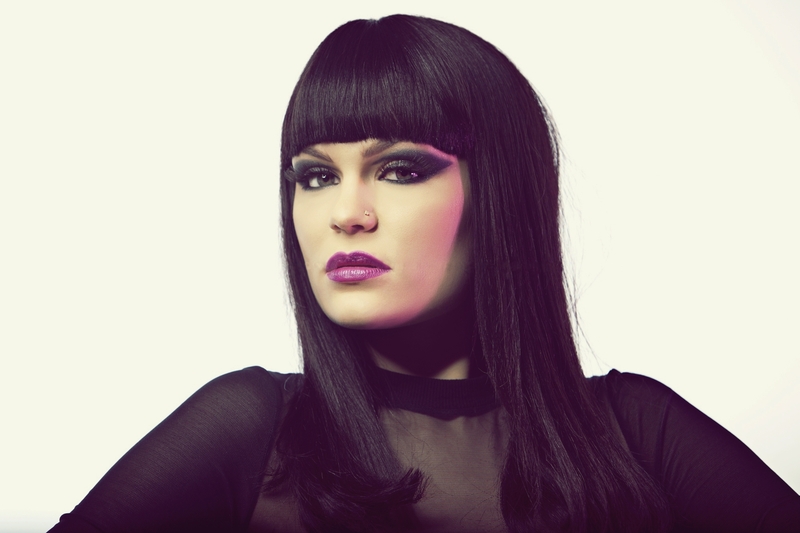 Jessie J. . HD Wallpaper and background images in the Jessie J club. Her makeup is so beautiful!! !